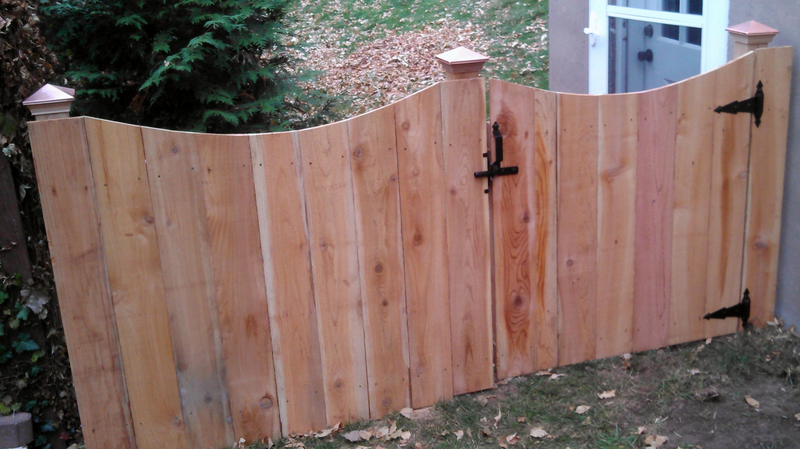 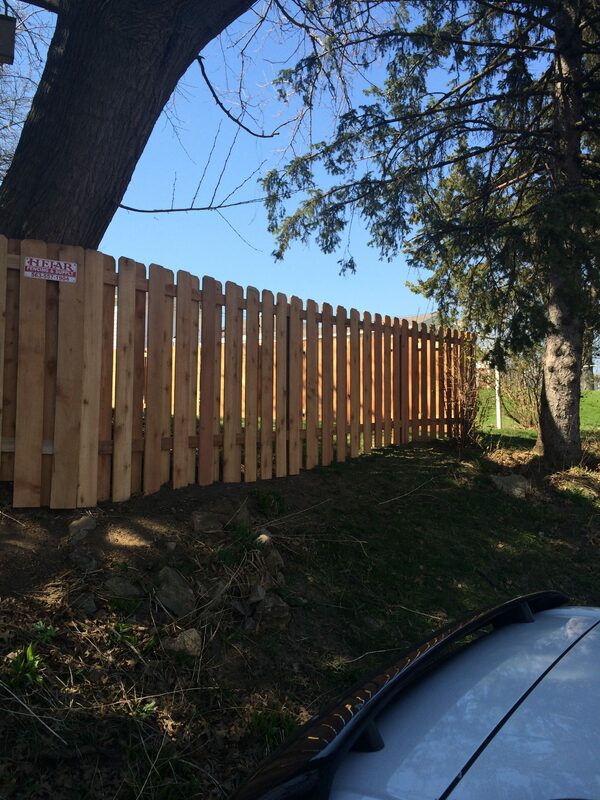 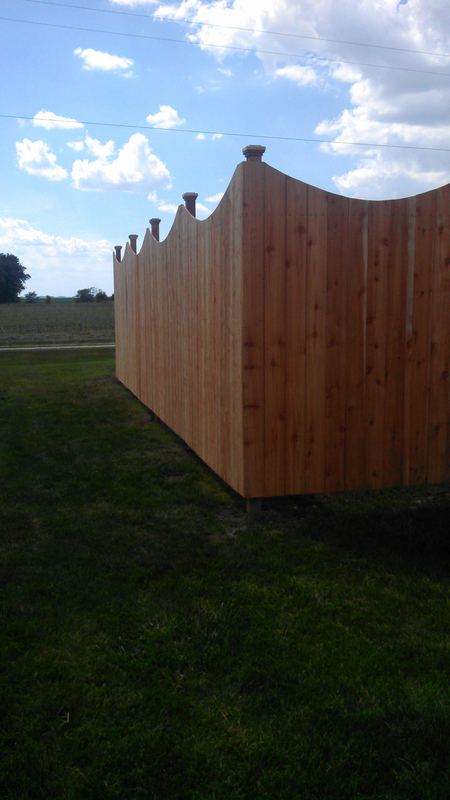 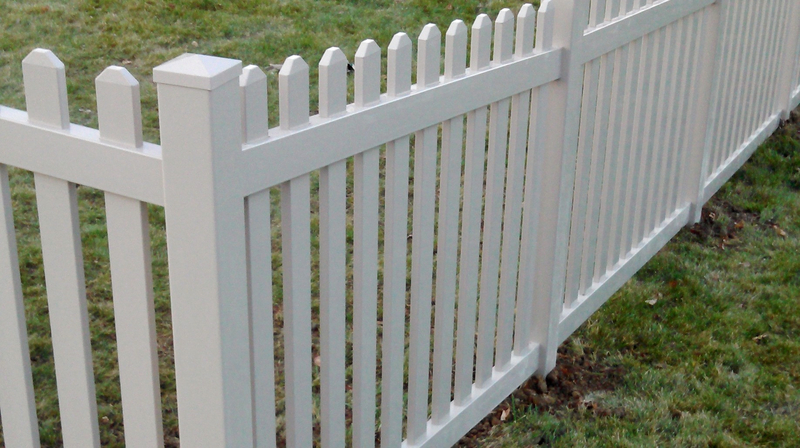 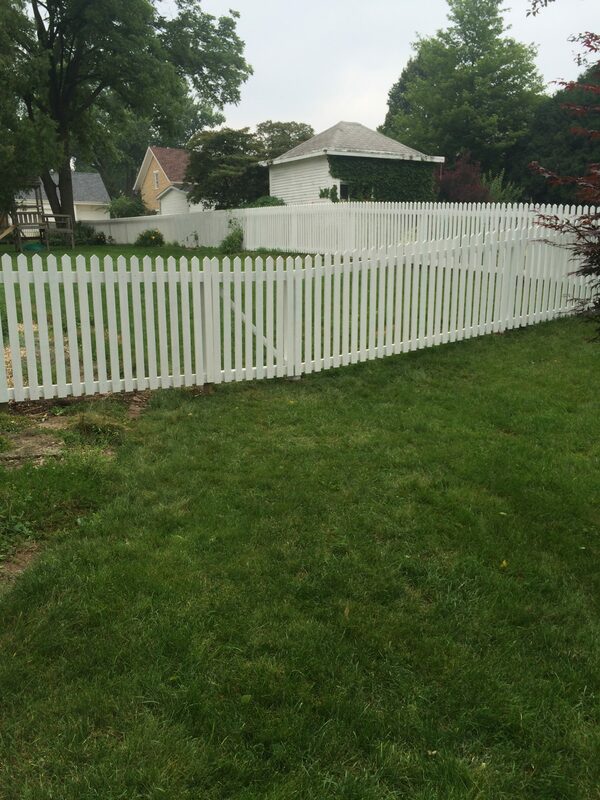 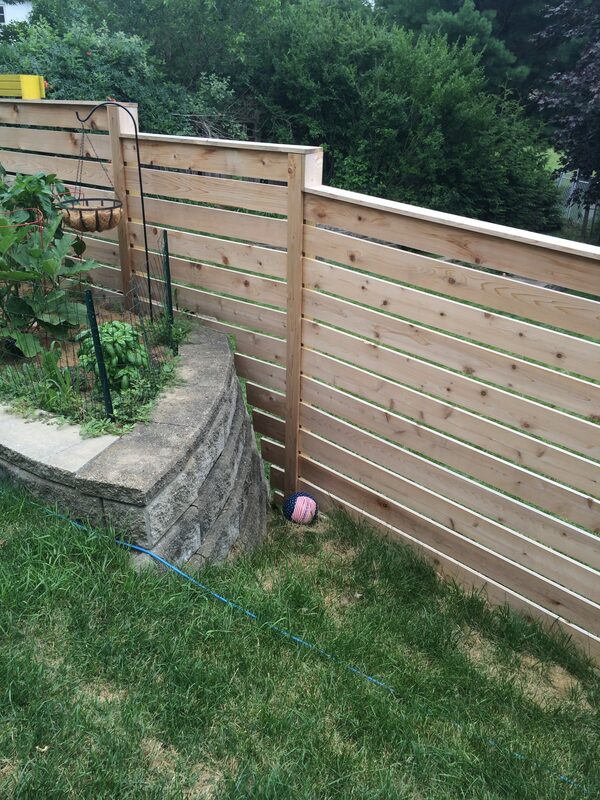 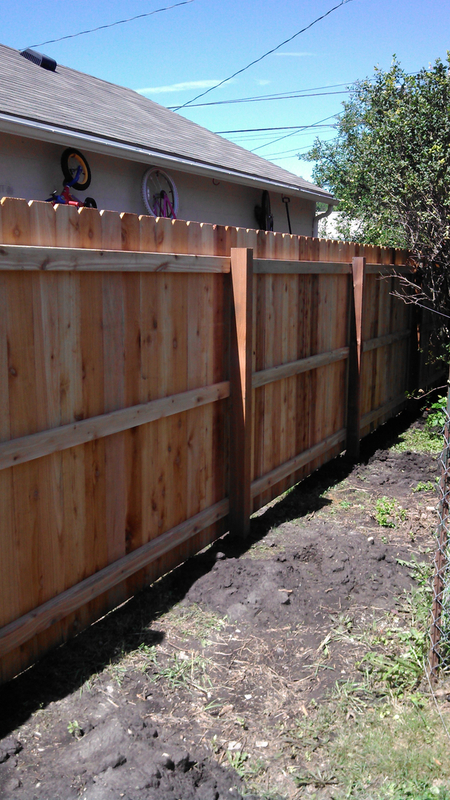 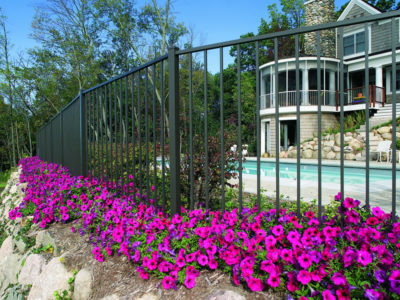 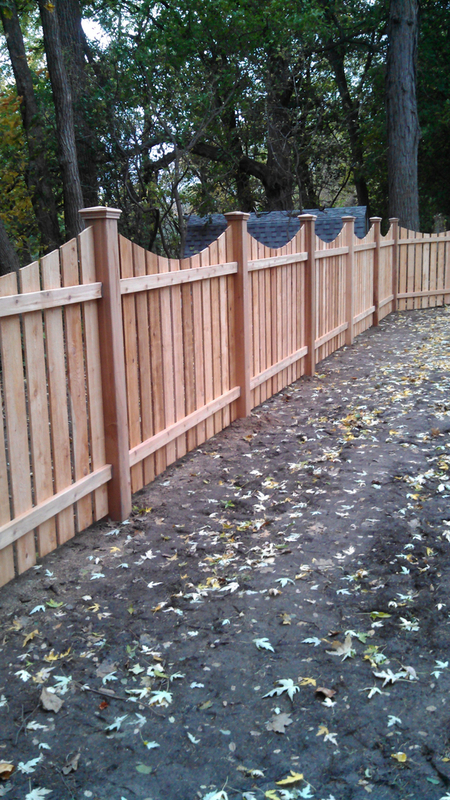 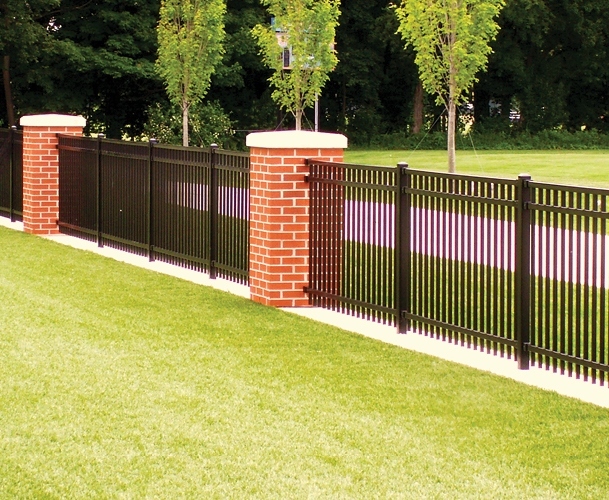 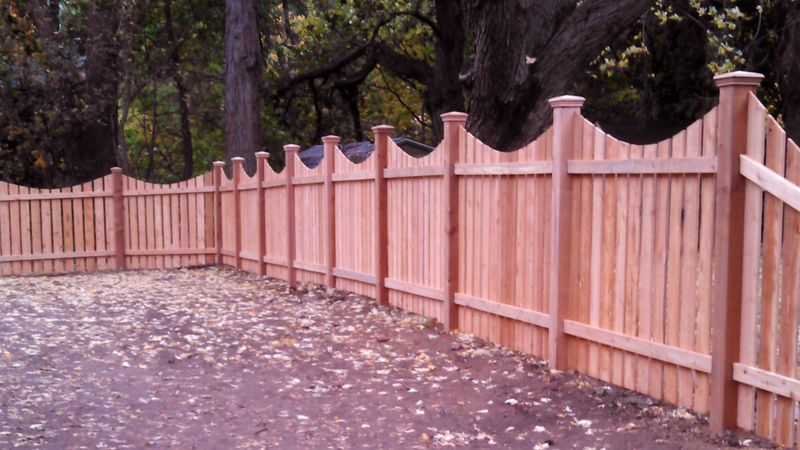 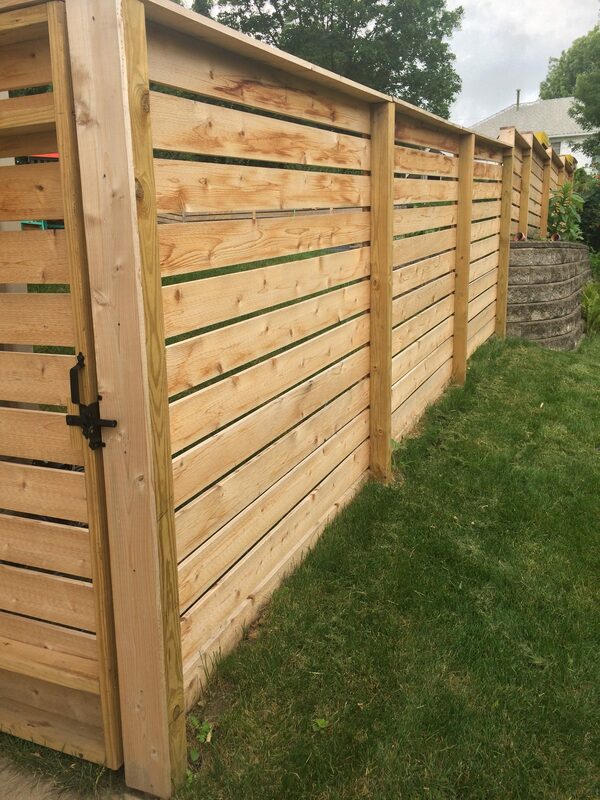 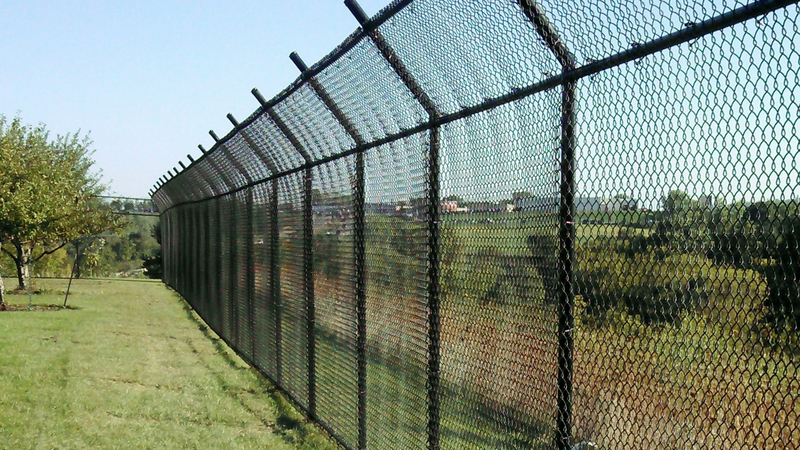 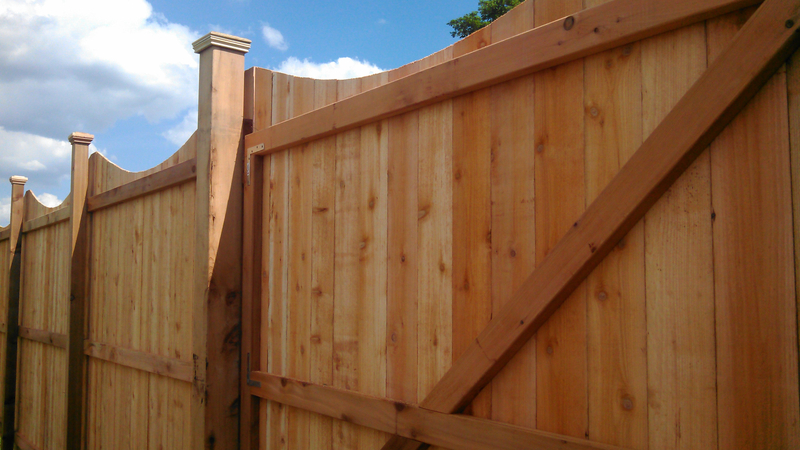 Wood – Heiar Fencing, Inc.
Classic wood fencing from Heiar Fencing is beautiful and is available in many styles. 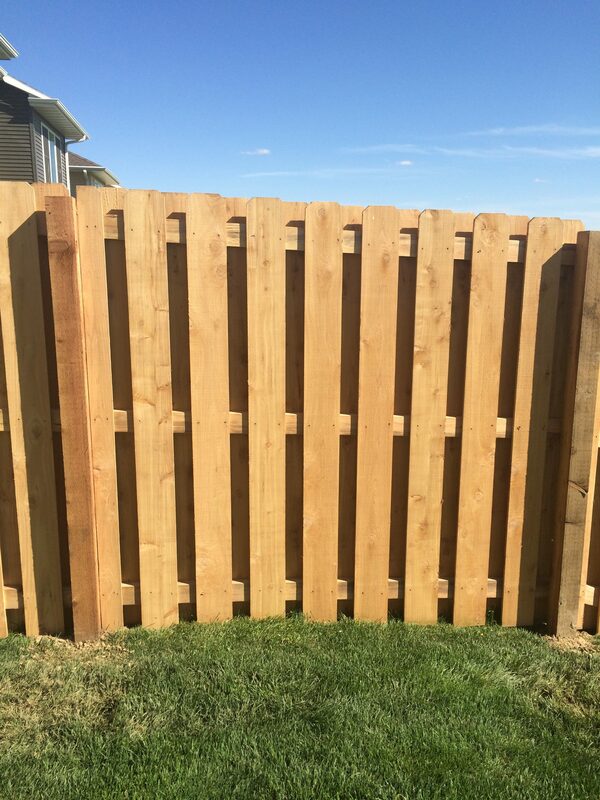 Wood has always been a popular choice for fencing material due to its beauty, versatility and environmentally friendly characteristics. 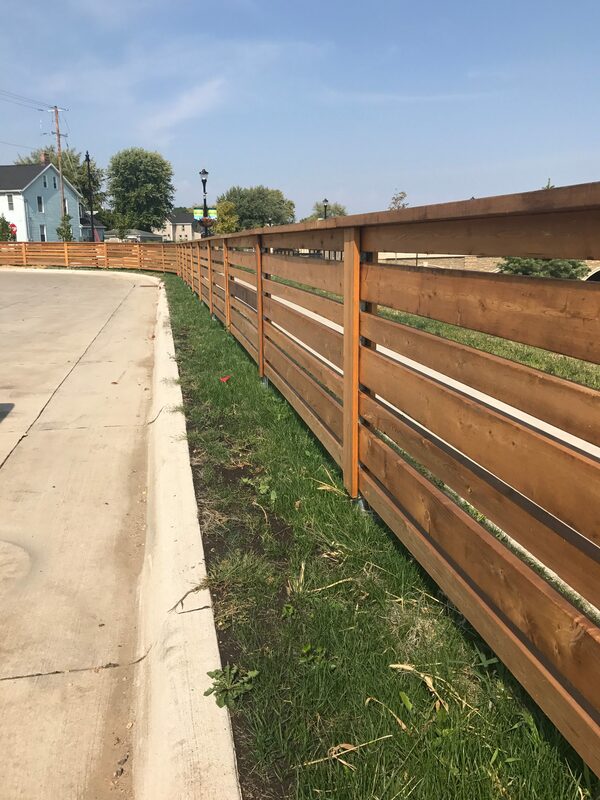 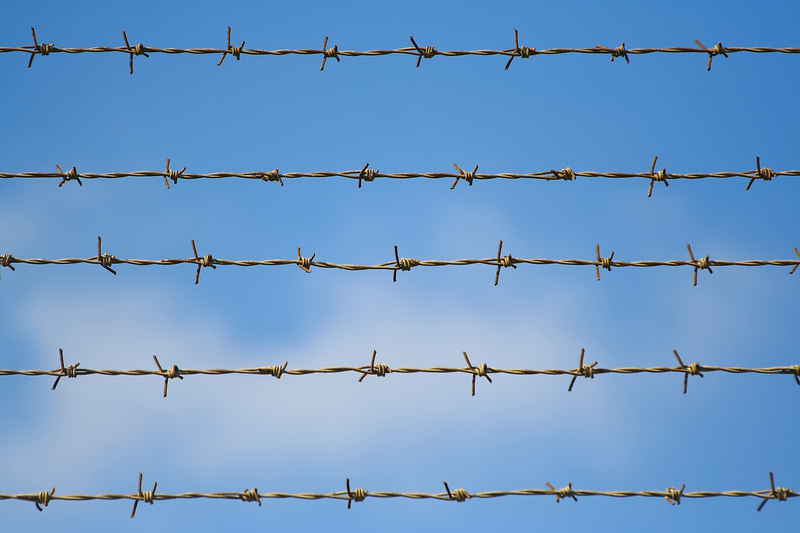 Often used for both residential and commercial applications, wood can be made into everything from complete privacy fencing to open-air, rustic split rail designs. 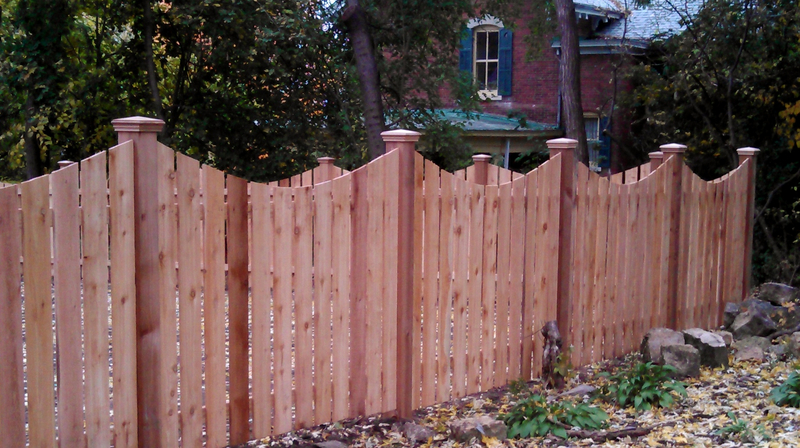 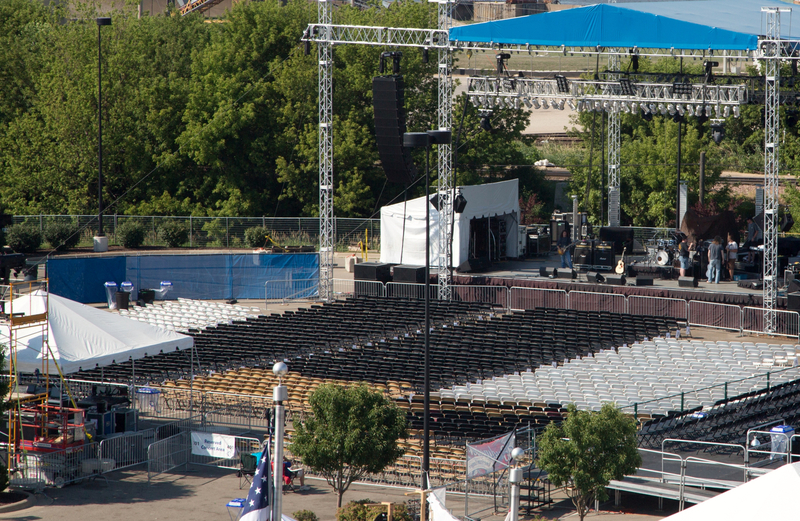 Wood offers added security and privacy while maintaining and adding beauty to your home.